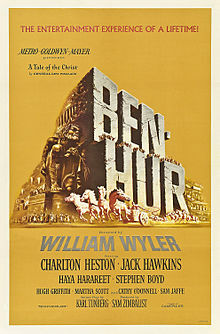 ↑ "Ben Hur". British Board of Film Classification. Retrieved July 18, 2015.